Have you ever wondered why the IAHE regions were set up the way they were? Well so have we! We’ve asked former board members. We’ve asked the founding members. We’ve stopped people in the convention hall. Do you know what we found out? Nobody knows. So in an effort to have our regions make more sense AND to serve everyone in a more efficient manner we have made a GIANT change. With any change, there may be some confusion at first. But the IAHE team is working diligently to make this an easy transition. What does an IAHE Regional Representative do? Regional Reps are veteran homeschool parents, selected and trained by the IAHE, to help serve Indiana homeschool parents. 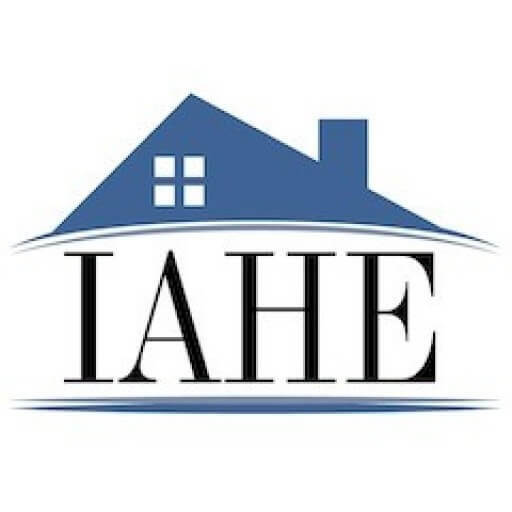 Reps can help answer questions from new families, share information about local groups and resources, as well as help local leaders stay informed about homeschool threats and IAHE events. You will notice that all the regions but one have changed. Good ol’ Region ONE! You may also notice that we now have 17 regions. We’re excited to have added a new region for Marion Co, Region 9. A few counties were adjusted in an effort to make things efficient for you and for our IAHE Region Representative and other volunteers. So, take a look and become familiar with your new region number. Did you notice? We have several regions in need of a new representative. Do you live in Region 6, 9, 12 or 17? We would love to have someone in each of our regions who loves homeschooling and would be willing to talk to others about homeschooling. Are you that person? Do you know someone who is passionate about homeschooling? Do you know someone in your local homeschool group that has good leadership skills? Visit our Volunteer Opportunities page to complete our Volunteer Interest Form. 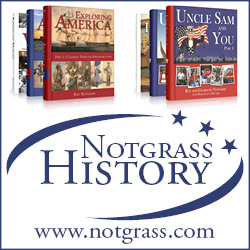 Would you consider helping us to help other homeschooling Hoosiers?